At Arkas Holding, we use the Hay Job Evaluatıon methodology, an independent evaluation and compensation system, which enables organizations to grade or benchmark salary and benefits in order to map and align their jobs. We conduct market research and set our compensation policy according to our solvency. 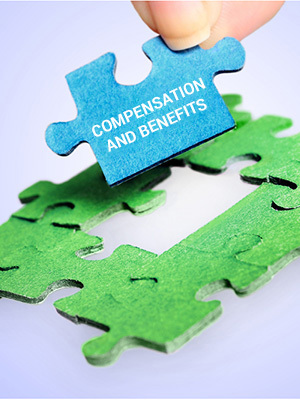 Through this method, we determine the value of the position to Arkas and offer our potential employees a comprehensive compensation package. We offer dining, transportation and private health insurance to our employees. Additionally, we evaluate and reward creative and innovative achievements. Furthermore, we offer healthcare services through our in-house doctors at our main offices.